Summer brings the opportunity to get whimsical with your accessories. 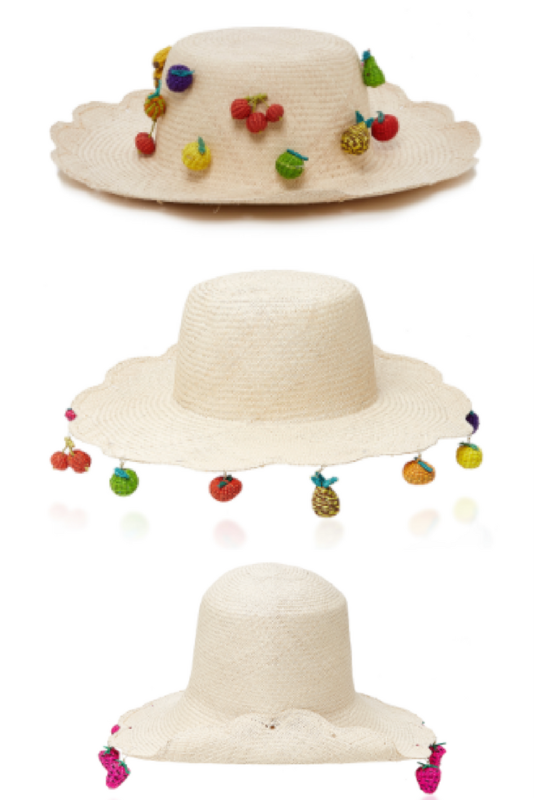 The Tutti Frutti collection by Mercedes Salazar features hats and bags that bring flavor to your warm-weather wardrobe. 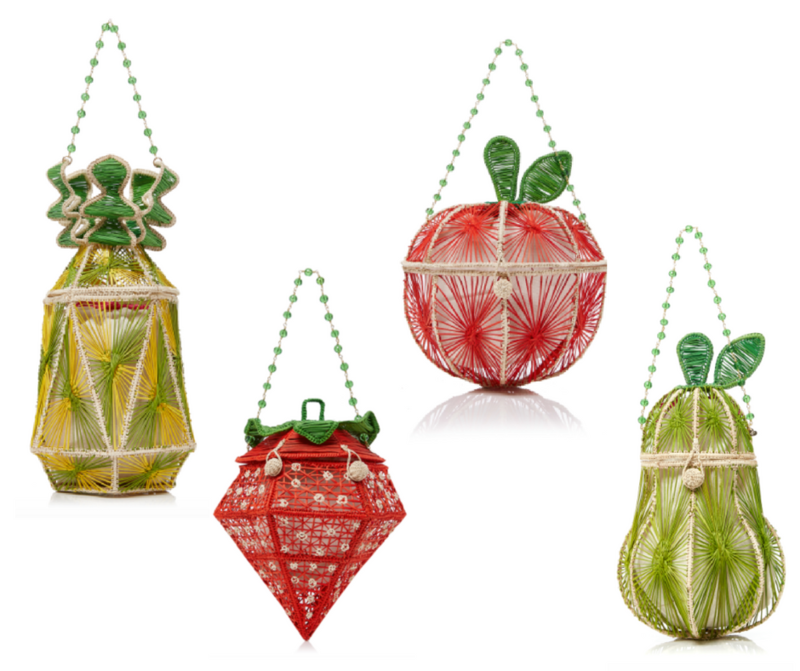 These fruit-themed accessories are the perfect antidote to a long winter. It’s the summer and it’s great to be fun and free — Tutti Frutti is the perfect way to make that happen!